The aurora borealis was visible across an unusually large swathe of the country, and further south than usual. 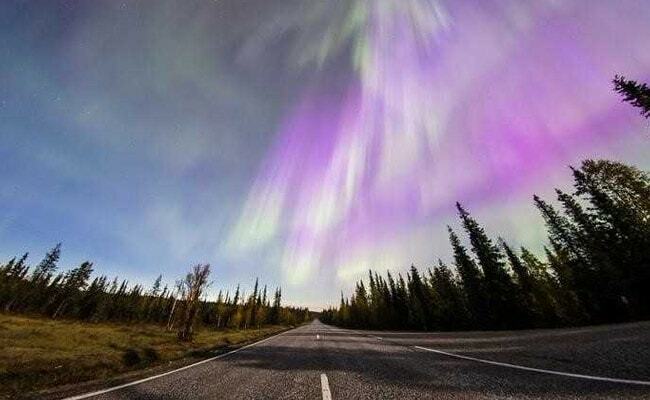 London: A spectacular multicoloured display of the Northern Lights danced across the sky over Finland this week. It is the result of collisions between electrically charged particles from the sun with particles in the Earth's atmosphere. Strong solar winds led to this week's particularly stunning show. 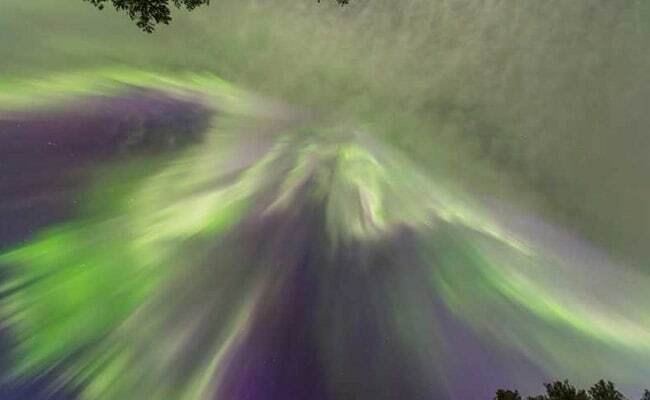 The equivalent phenomenon in the southern hemisphere is the aurora australis, or the SouthernLights.